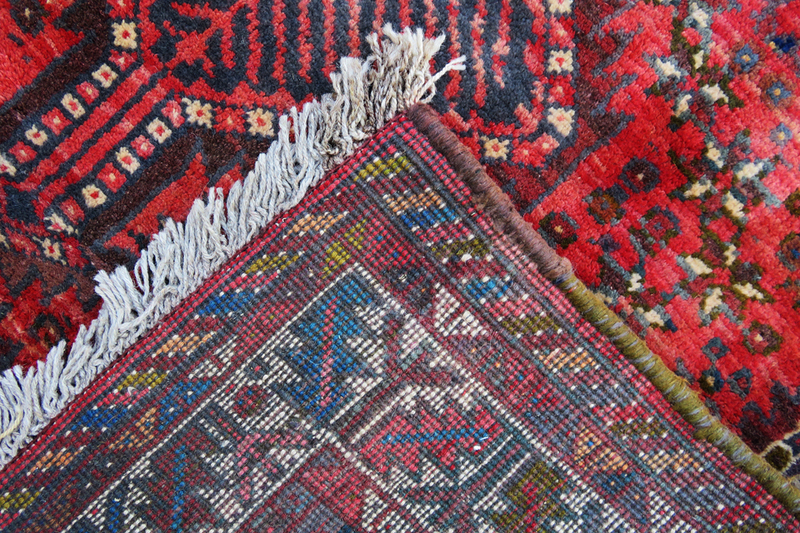 Categories: New entry, Traditional, Medium, Antique. 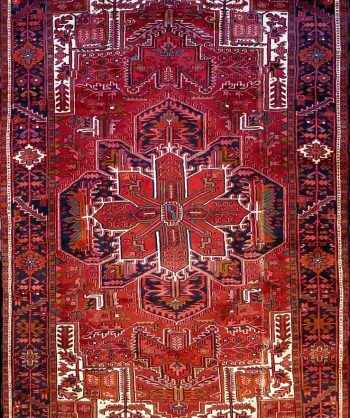 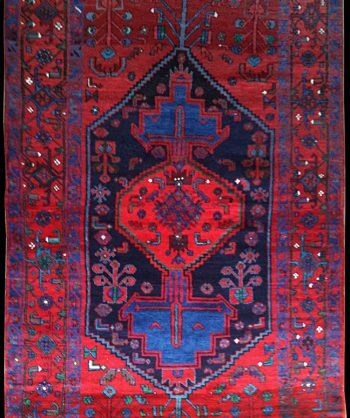 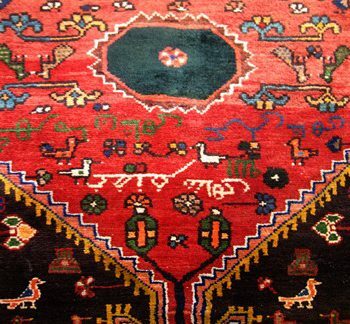 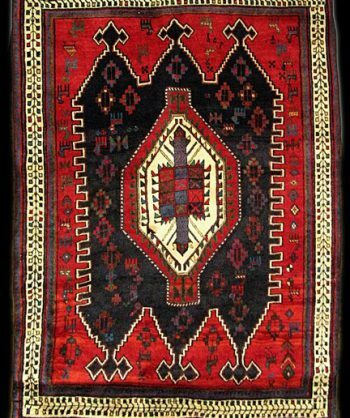 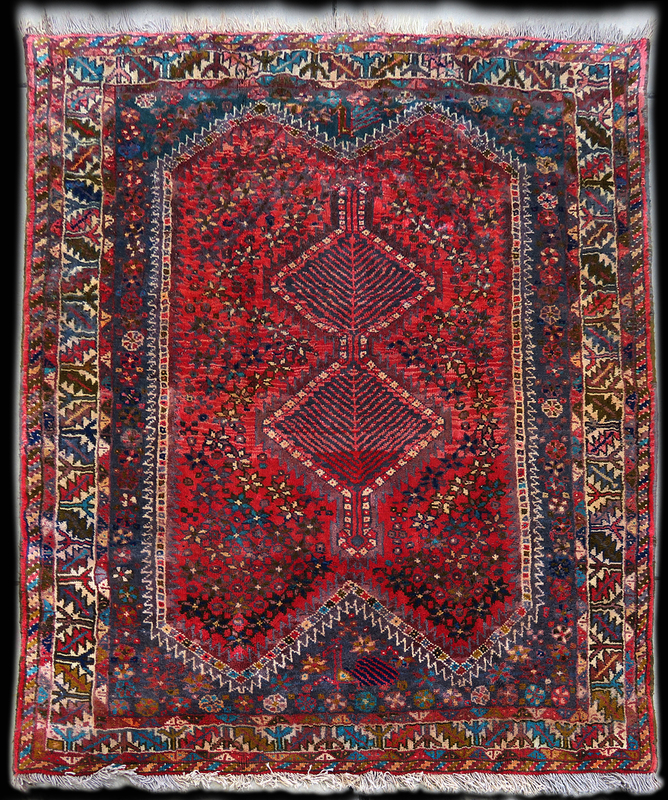 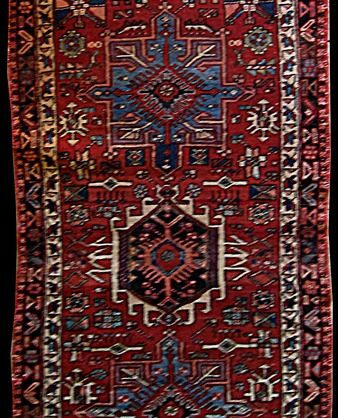 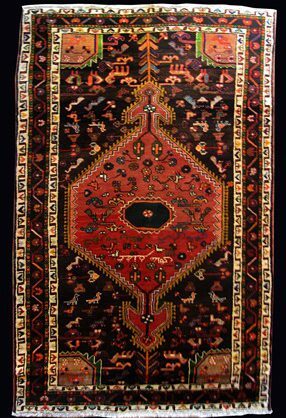 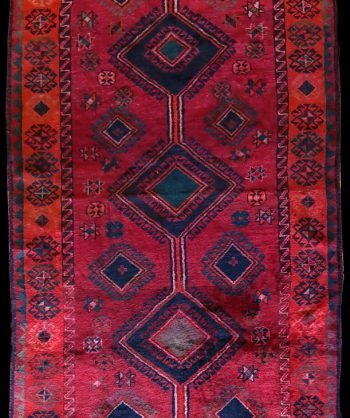 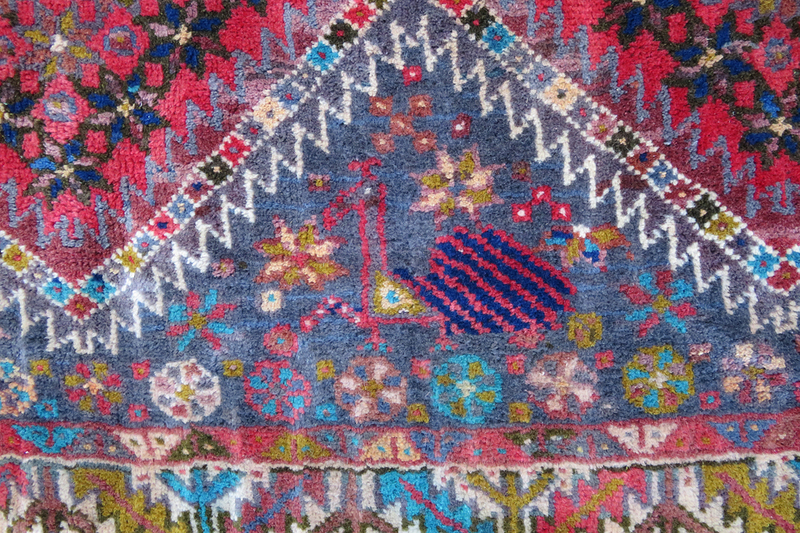 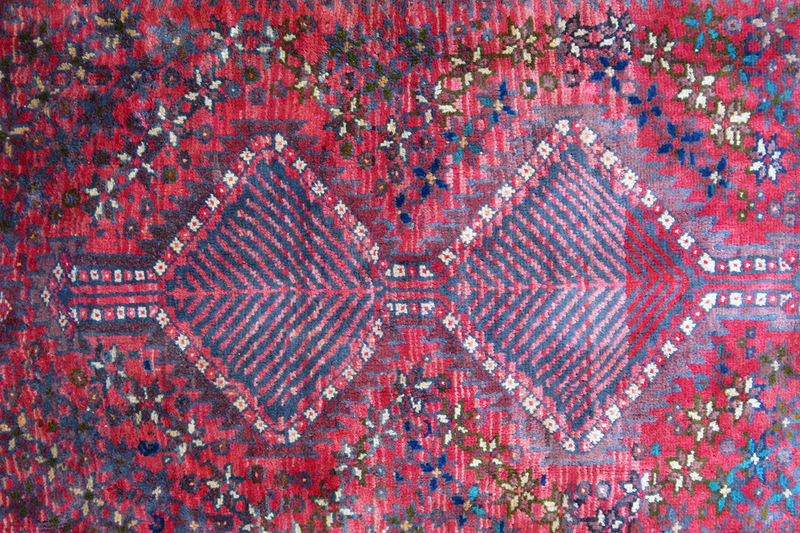 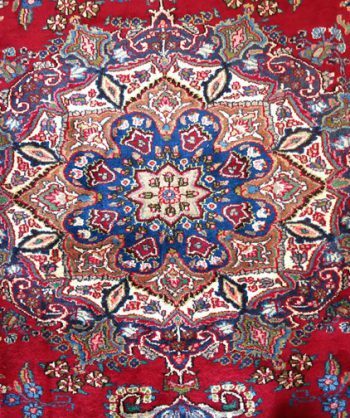 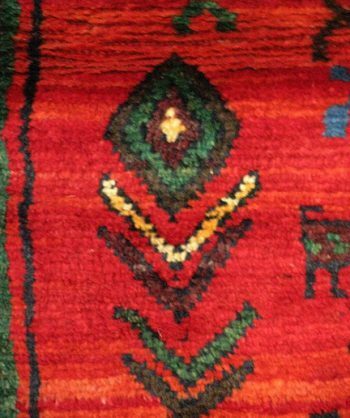 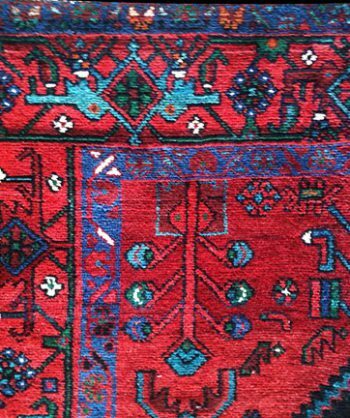 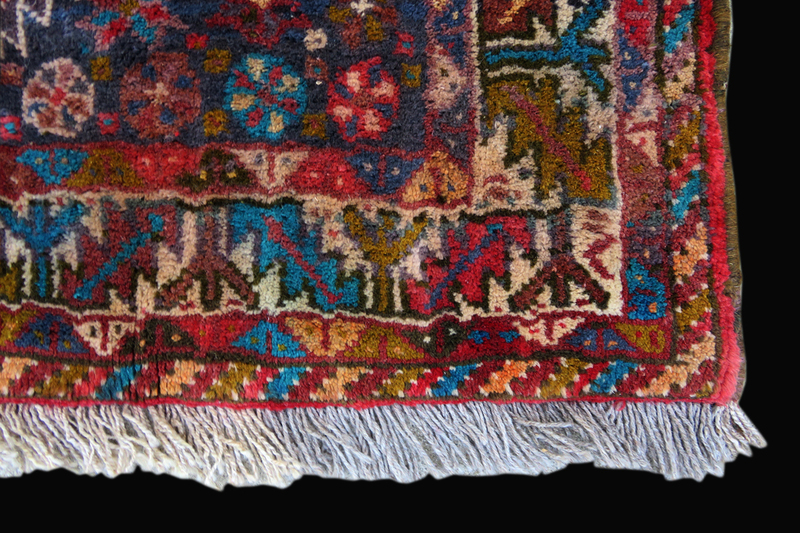 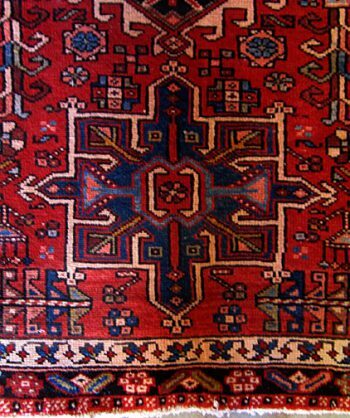 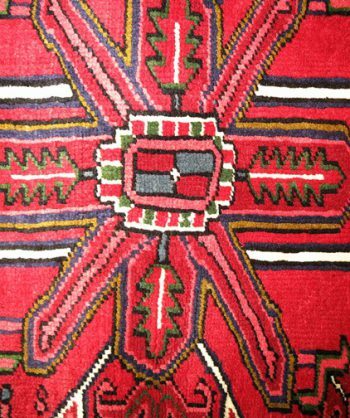 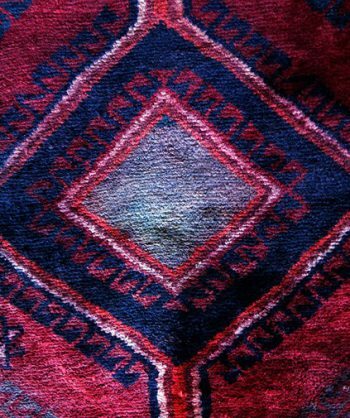 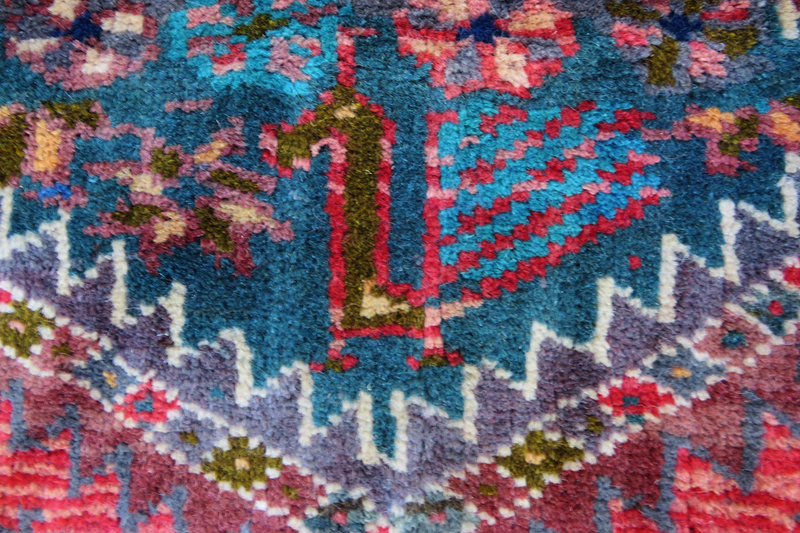 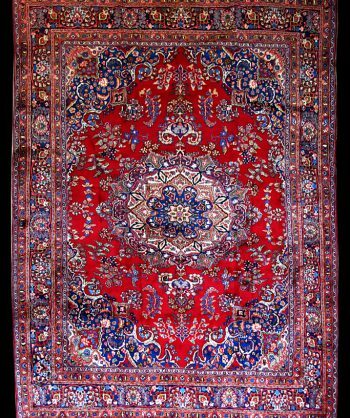 Tags: Antique, Persian Rug, Shiraz, Tabriz, Tribal. 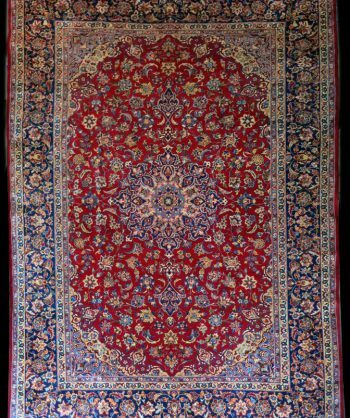 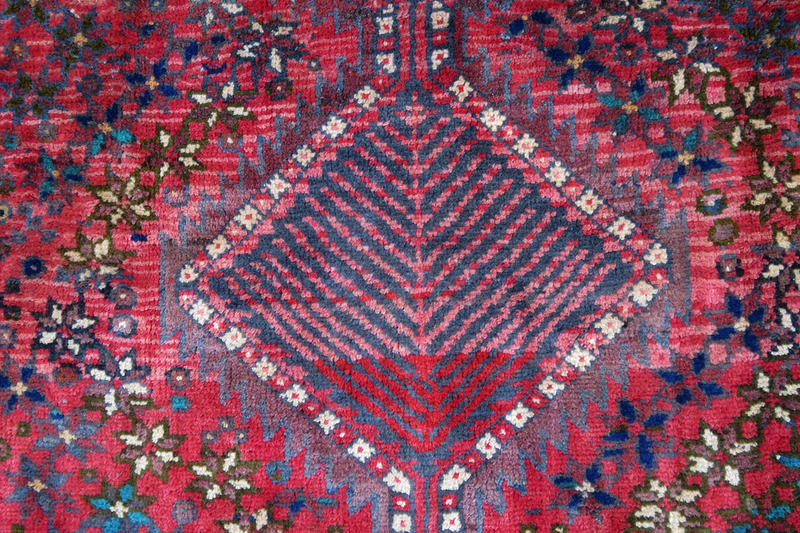 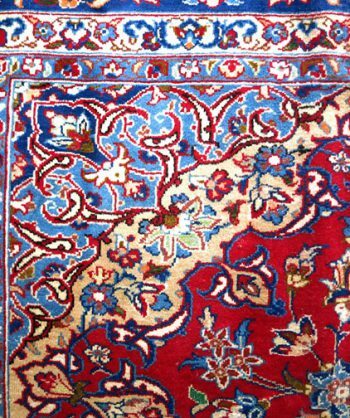 Antique Persian Shiraz Carpet with thick wool pile and wool foundation.